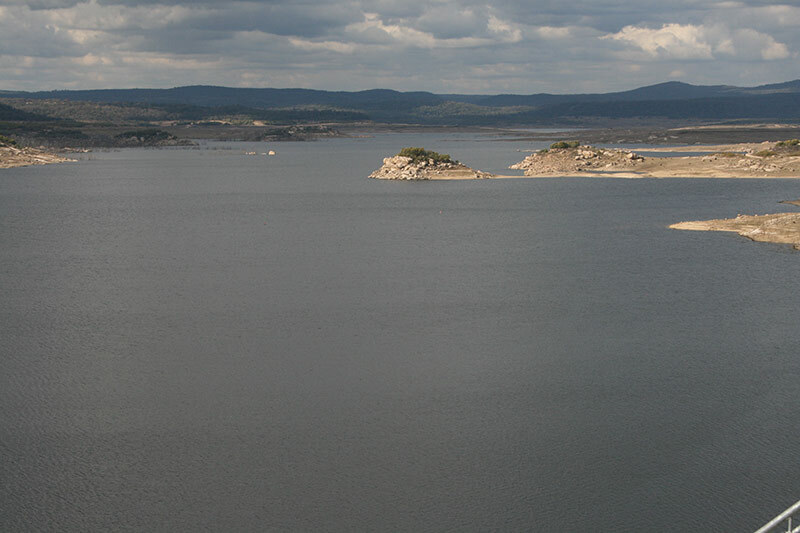 Copeton Waters State Park is a 900Ha recreational and adventures playground. 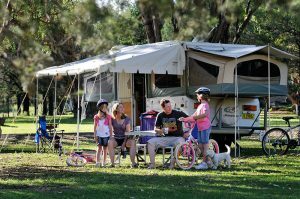 Located on the western slopes of the New England Ranges, 550km northwest of Sydney, 440km Southwest of Brisbane, 52km from Bingara and only 40km from the thriving regional centre of Inverell. 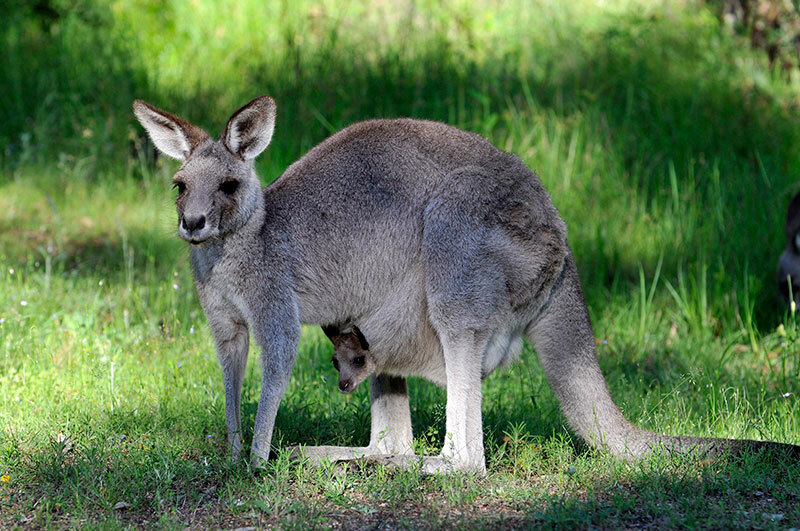 The park offers a fascinating day trip, weekend or holiday experience for the whole family. Relax by the water, try your hand at fishing, go for a ski or check out the native flora & fauna. 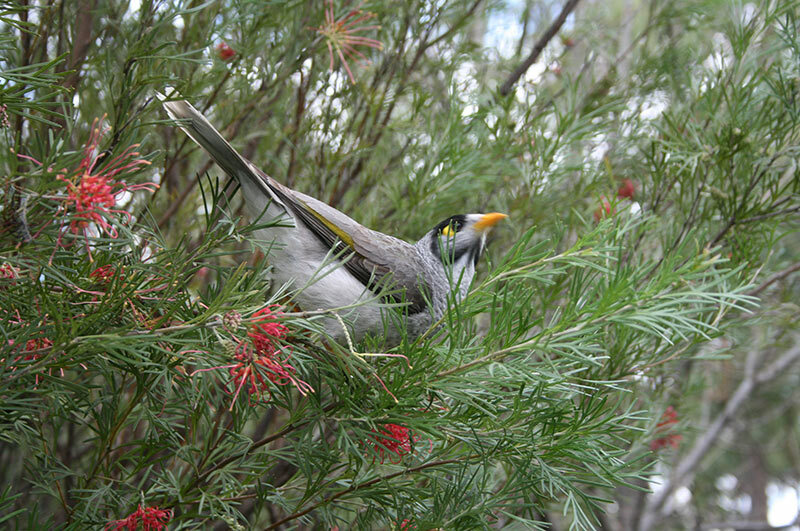 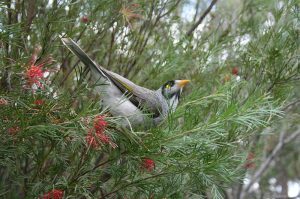 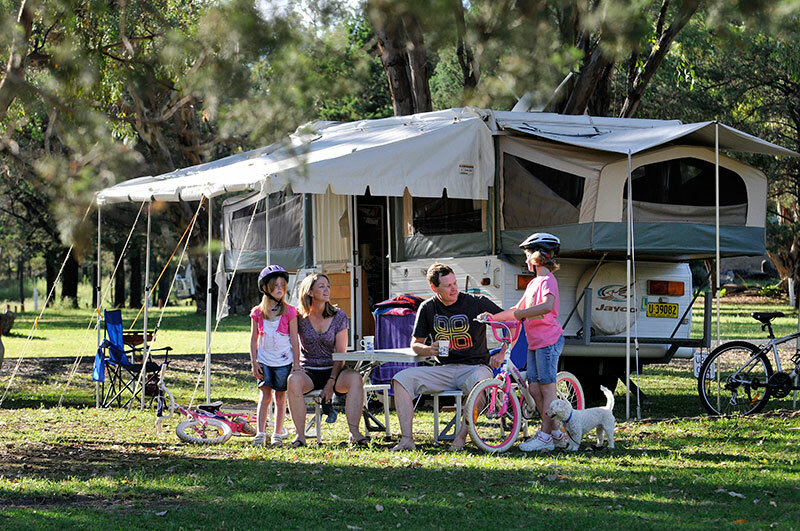 The park is also the ideal base to explore the many attractions of the Bingara/Inverell area. 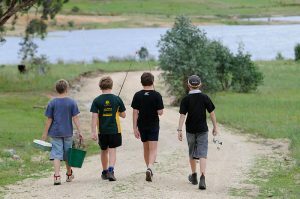 Fishing is a big attraction at Copeton Waters as it is a fisherman haven with Cod, Yellowbelly, Silver Perch, Catfish & Redfin in plentiful supply. 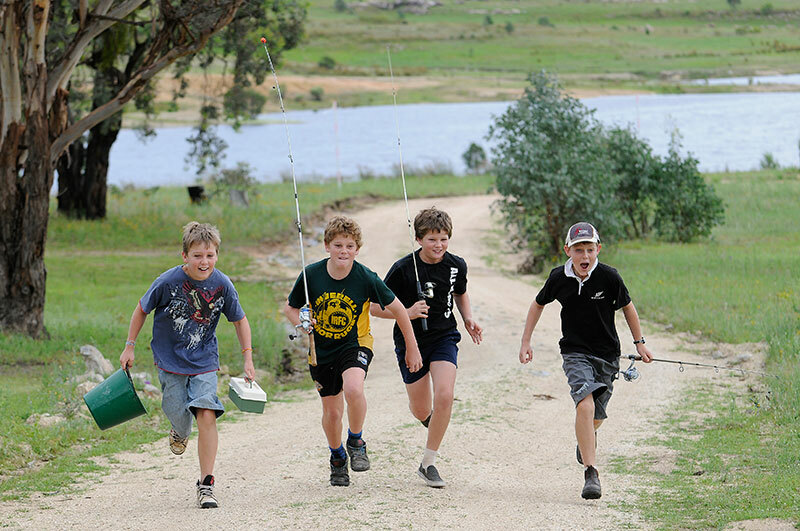 Trout is in plentiful supply in the Gwydir River below the dam wall. 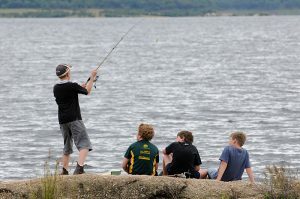 There are six person fishing boats for hire throughout the year and boat ramps are readily available. In front of the centre is an Adventure Playground, Splash Park & Giant Jumping Pillow, very popular with kids of all ages. 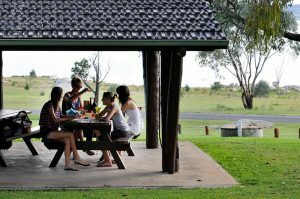 Other activates which the park offers are a maintained golf course, floodlit tennis courts, picnic facilities and free barbecues. 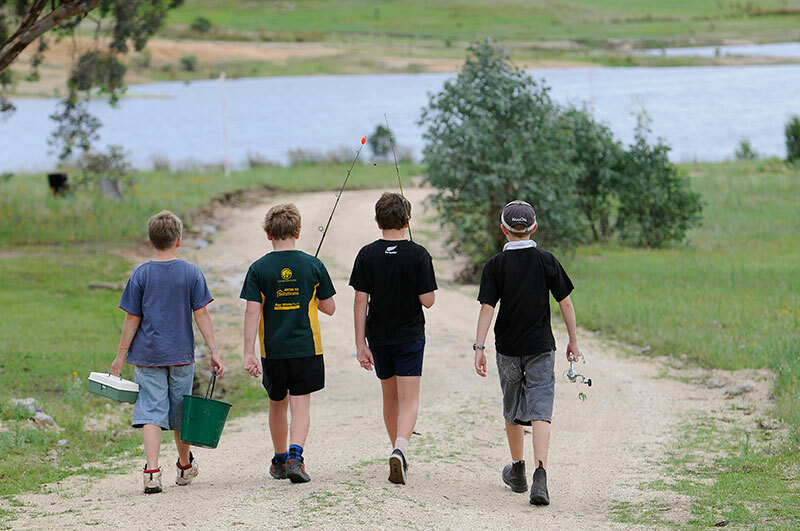 There is the full range of water sports including Power Boating, Sailing, Skiing & Wake-boarding, along with Bushwalking & Bird Watching or just relaxing and enjoying the natural environment. 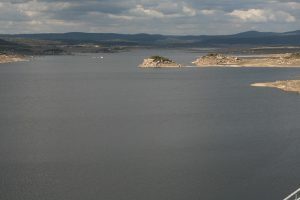 If you don’t want to tow your van or boat with you each time, there is secure van storage and boat sheds available. 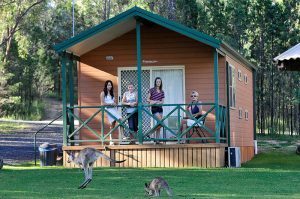 The Park offers self contained cabins, on-site vans, powered sites, a coin operated laundry, free wood & gas barbecues, a camp kitchen and unlimited free-form bush camping areas right up to the waters edge. 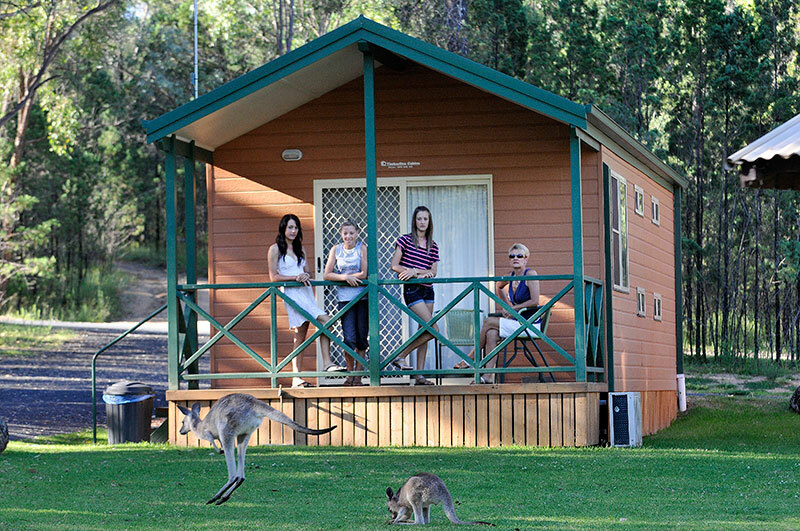 It also boasts 5 amenities blocks with hot showers and disabled facilities, scattered throughout the park. 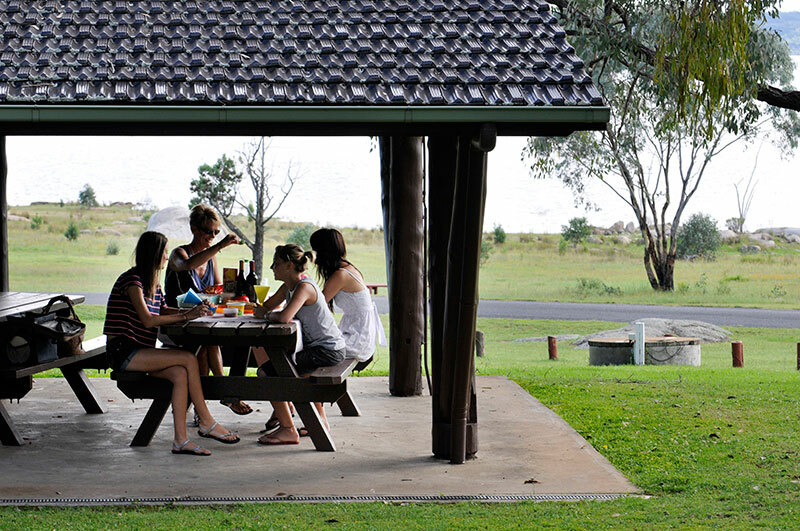 A fully equipped kiosk operates all summer and during weekends in the winter months. 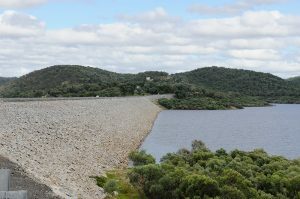 These facilities are located just a couple of kilometres to the south of the Dam Wall. Copeton Dam has a capacity of more than three times the capacity of Sydney Harbour and although the large lake’s extensive foreshores are home to a recently upgraded holiday park, the main purpose of the dam is to supply irrigation, stock and household needs in the Gwydir Valley, and environmental flows to the Gwydir Wetlands. 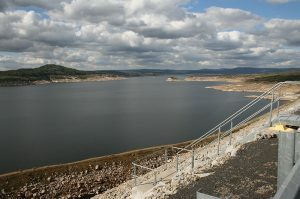 Lookout on one side of the large spillway just east of the dam wall will provide excellent views of the lake upstream. 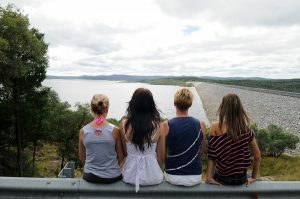 Visit Water NSW’s website for full information on Copeton Dam including facts and history.